Here it is, 12 of our biggest selling beers brought together into one fantastic pack. 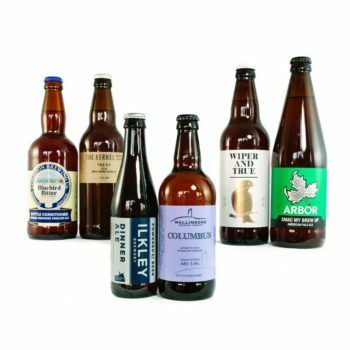 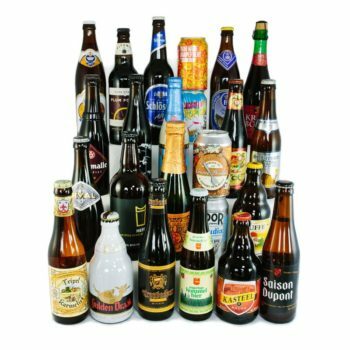 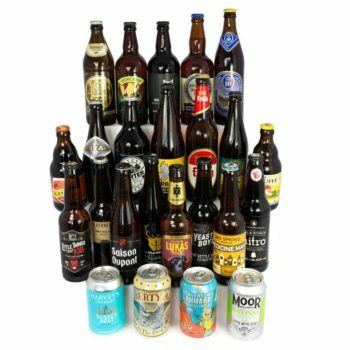 Not only are they some of our most popular beers with our customers but they are the ones we find ourselves reaching for more than any other when trying to answer the question ‘Which beer should I drink tonight? 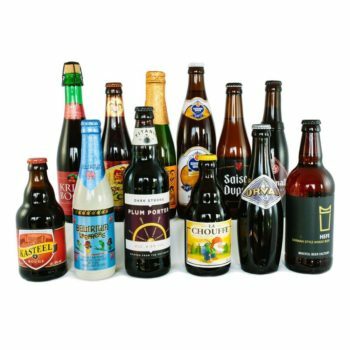 It is an eclectic mix with everything from pale ales, old school bitters, a salted caramel milk stout, smooth lagers and of course some of the best Belgium beers around. 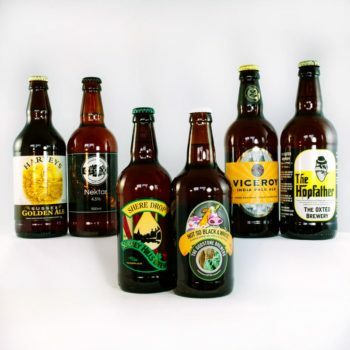 Order this pack and you can find out for yourself just why these are some of our top sellers. 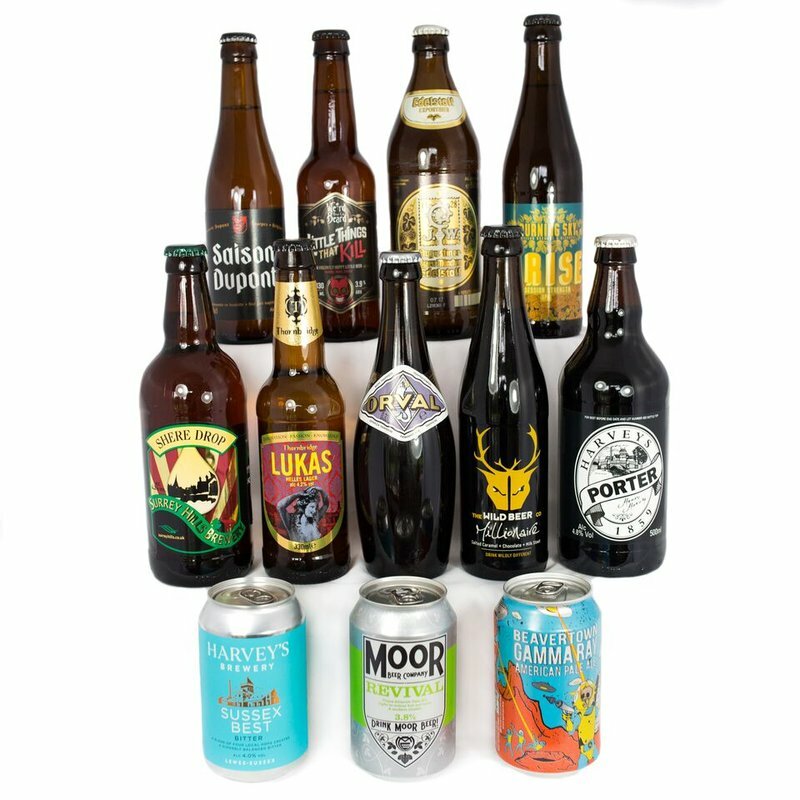 Photos are indicative only, we aim to bring you a mix of beers including the freshest and latest releases so reserve the right to change the contents with beer of equal or greater value at any time. 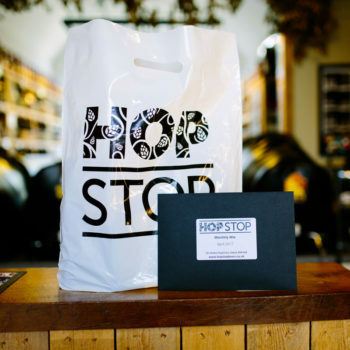 Rest assured that any beer you receive would have always passed our tasting panel.